The eddyNCDT 3001 is a new, efficient eddy current sensor whose compact dimensions have to date only been reserved for inductive sensors and proximity sensors. This compact sensor is housed in a M12 body and comes with integrated electronics including temperature compensation, offering an outstanding price/performance ratio, as well as easy operation. The temperature-compensated design provides high stability even in fluctuating ambient temperatures. The sensor is factory-calibrated for ferromagnetic and non-ferromagnetic materials, which eliminates the need for on-site linearization of the sensor. Due to factory calibration, eddyNCDT 3001 sensors offer high accuracy and temperature stability, making them particularly well suited to continuous operation in industrial environments, where the sensors are ideal for wear and condition monitoring tasks. Compared to inductive switches and sensors, eddyNCDT 3001 sensors provide a higher bandwidth and so are suitable for monitoring high speed movements. 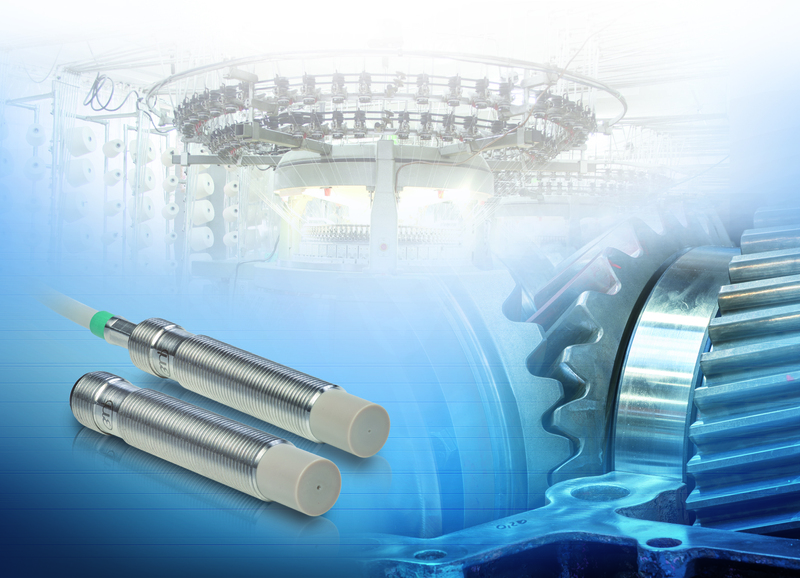 Eddy current sensors from Micro-Epsilon are often used in applications where harsh ambient conditions are present and where maximum precision is required. Immunity to pressure and extreme temperature are distinctive features. 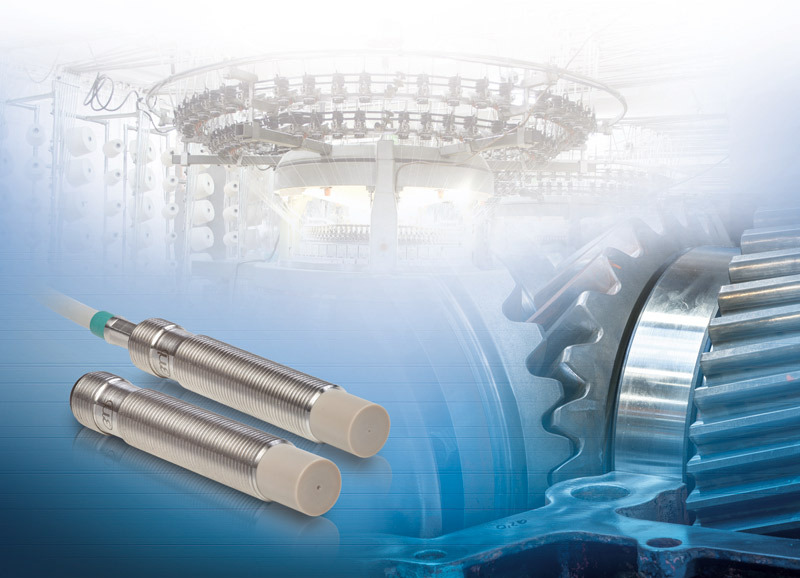 The many designs of eddy current sensors enable engineers to select the optimal sensor for their particular application. For application examples where the standard versions of the sensors and the controller are performing at their limits, the sensors can be modified accordingly. Changes requested include, for example, modified designs, target calibration, mounting options, individual cable lengths, modified measuring ranges or sensors with integrated controller.